Featured Property: Featured Property of The Month of April. This is a new category for me here in Utah where I pick out one property that is either unique or of a great value, even one that stands out to myself or my wife Kathleen. It was popular when I was licensed in Washington State and writing about Issaquah. Those featured won’t always be my own listings as is this April featured property. 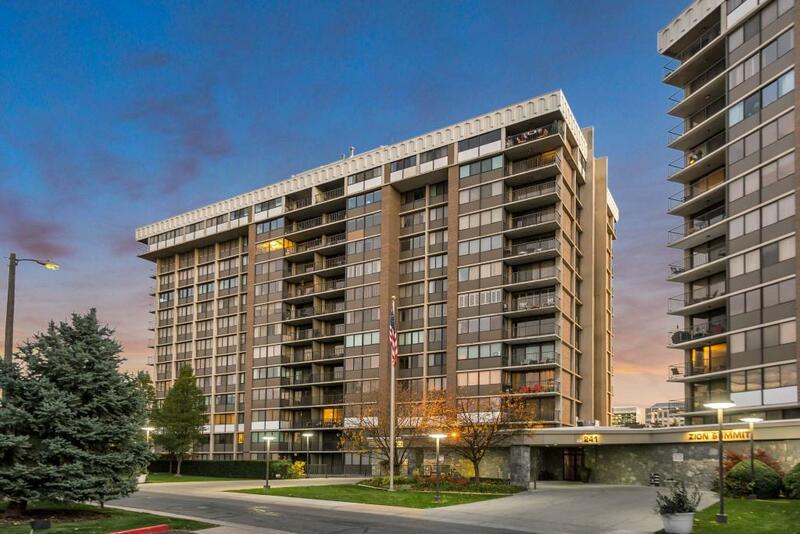 Introducing you to 241 North Vine Street #1004, as in the 10th floor with a North view of Zion Summit. I have other listings but this one is so unlike any that come up for sale that I want to focus on it. It is a 3 bedroom 3 bath unit. One of the bedrooms has been more of an office. You could actually have his or hers offices here, or make one of them a studio. Three bedroom units of this size are rarely on the market. Three bedrooms of any size are uncommon. It has 3 parking stalls. Most downtown condos have 1 stall, a few have two but not many. It has 2 storage units. 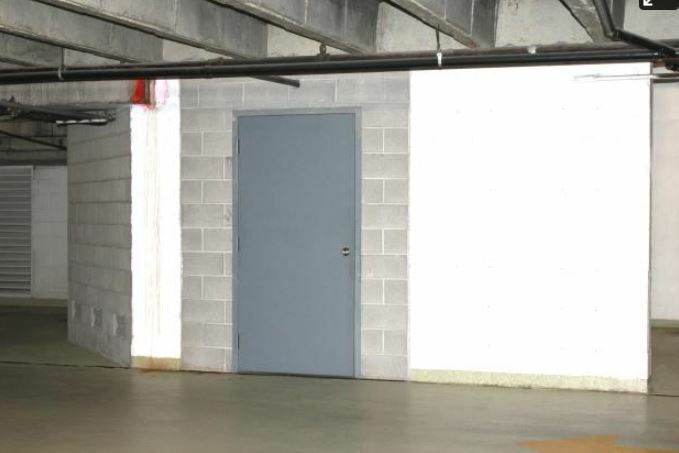 Most downtown condos have 1 storage unit. 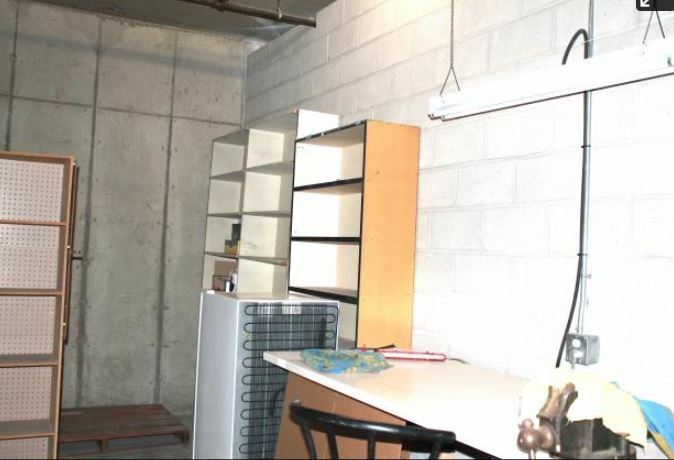 The second storage unit is actually a large 14 x 17 room, with electrical outlets. It could be a shop or be used in any number of ways. 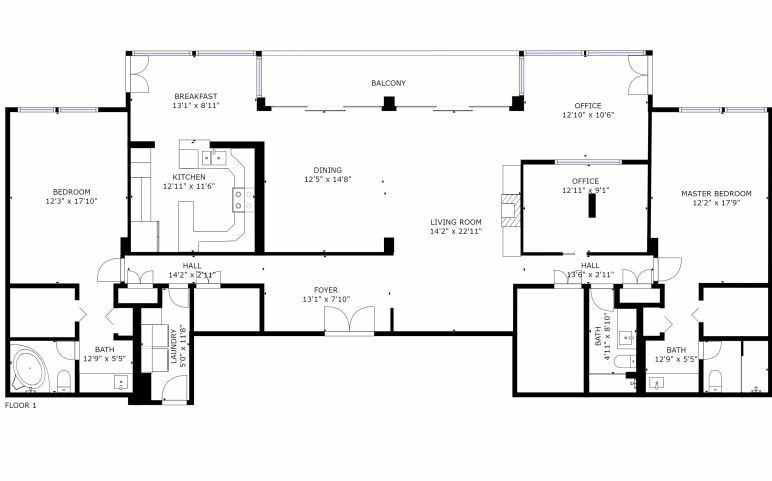 It’s large, 2150 square feet. Check the price per square foot vs others on the market to see the value. The master bedrooms are on the opposite sides of the condo. Note the floor plan attached. It has an open view to the North, with the Capitol. Zion Summit is unique with extra large social room, a TV room, and a nice gathering room. It is secure and the parking is in the building (underground) and most stalls are quite spacious. 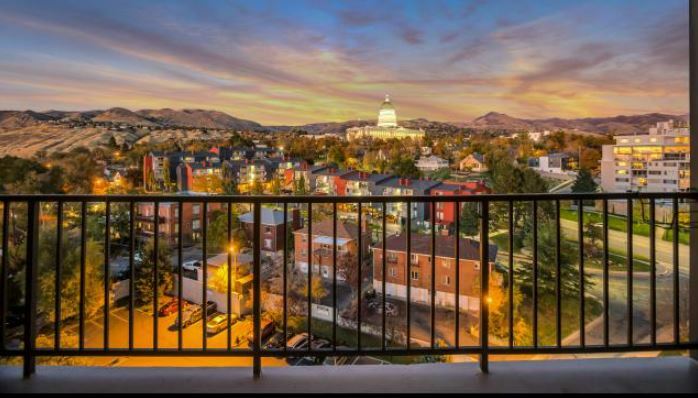 The location is perfect for those wanting to be close to City Creek, Temple Square, Trax, and downtown action. It has an outdoor pool, has full time on site management and maintenance staff, and has secure access. Zion Summit is a twin tower, 13 stories high, set above the LDS Conference Center. I think the buyer will want the touch of an interior designer unless the buyer is flush with books, as are the current owners. The home is a second, actually now a third home, and the sellers are disposing of this one. The doll house view gives this view. You can walk through each room, down the halls, and out the deck, all on line. From the doll house view you can jump to a particular room instead of virtually walking around the condo. This view can be selected and moved around. Here is a shot we took off of the deck. This was built as one of the 12 double sized units, so it has two north facing decks. Out on the decks the views are actually panoramic. There are 62 photos (including 2 of the parking stalls) in the MLS #1486115 or click here. The floor plan view: The masters are on each side of the condo. Great for sharing.